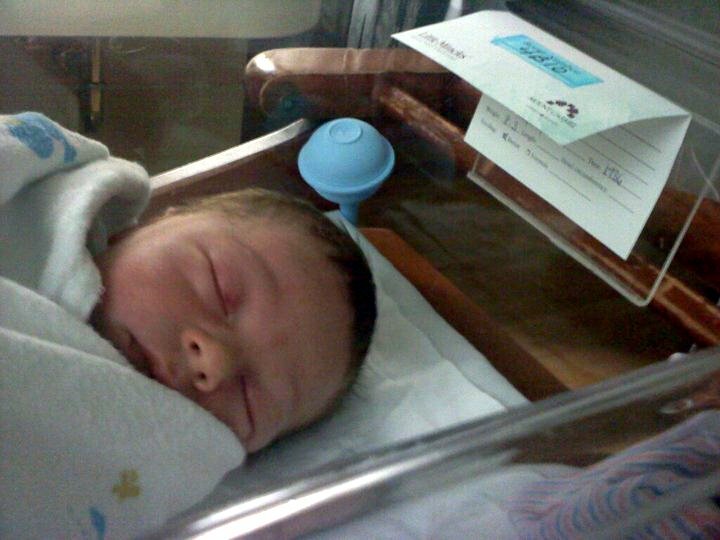 March 23, 2011 at 5:56 p.m., little Aiden Christopher Leitnick showed up 8 lbs. 3 oz. and 21 inches long ... bringing a whole new generation to the family! Madison is SO excited to be an aunt. When she heard the news, there were screams of delight. We were anxiously awaiting photos ... and even though I promised I'd check first thing in the morning, she is the one who knocked on my door to show me the photo (I don't know HOW she woke up so early). This GRANDMOTHER thing has had its first moments of reality. Funny how Jeremy's call saying that Sarah was in labor just flipped some kind of switch! It's quite an amazing time. Even more Imogen Heap Excitement! Imogen Heap Excitement ... UPDATE!